Saigon Tourist Travel Company welcomed 2,400 foreign tourists from Italy, Spain, the UK and Germany from on board the luxury cruise ship Costa Victoria that arrived in Ho Chi Minh City on January 7. The ship is scheduled to travel along the Vietnamese coast for five days from Ho Chi Minh City to Da Nang and Ha Long Bay from January 7 to 10. The tourists visited the City, Cu Chi tunnels and My Tho City in Tien Giang Province, where they enjoyed a water puppetry show, shopped at Ben Thanh market, and tasted tropical fruits at local orchards. The ship is scheduled to travel along the Vietnamese coast and arrive in Da Nang City on January 8, where passengers will have the chance to tour the Champa relics at the My Son sanctuary, as well as the Imperial Capital of Hue and Hoi An ancient town. They will continue on to their final destination to Ha Long Bay on January 10 and complete their five-day tour of Vietnam on January 11. 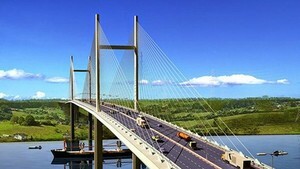 The ship plans to return to Vietnam again on January 14 to 30 and follow the Ha Long-Da Nang-HCMC route. The Costa Victoria has capacity to carry a maximum of nearly 2,400 passengers and 790 crew members. It is a floating resort featuring five restaurants, ten bars and three swimming pools, as well as a variety of entertainment and shopping areas. 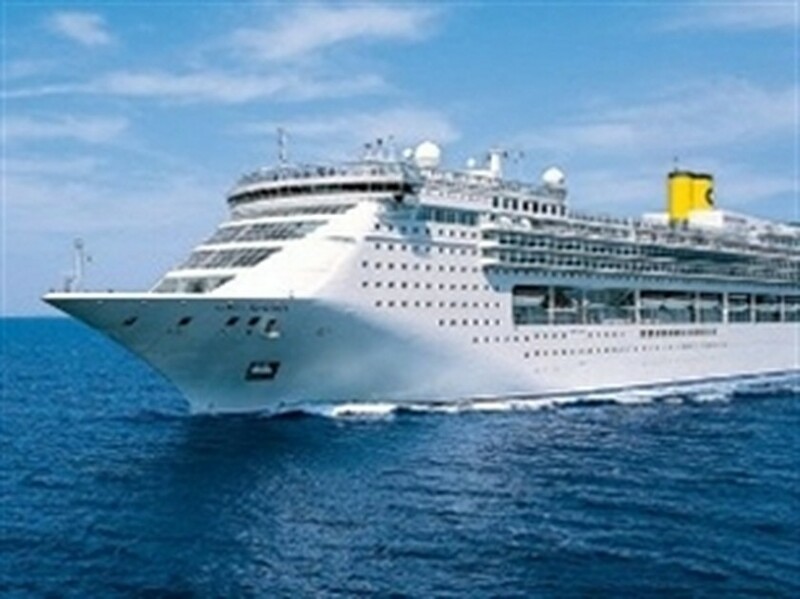 Five-star cruise ship Costa Victoria will return to Vietnam next year, and will also berth in Da Nang and Ha Long Bay. In 2012 alone, Saigon Tourist received more than 96 luxury cruise ships that docked in HCMC during visits to Ha Long Bay, Da Nang, Hoi An and Hue, with each cruise ship carrying an average of 1,500- 1,800 visitors.